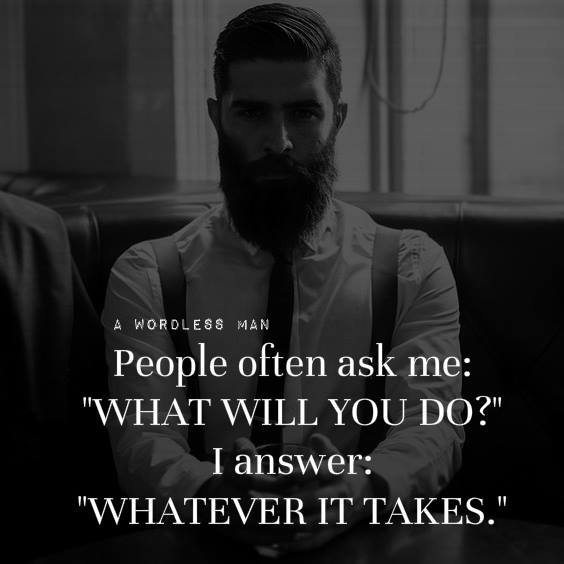 Whatever it takes is absolutely precise. | Heart, Soul, Strength and Mind. Whatever it takes is absolutely precise. ← I was never goatey.